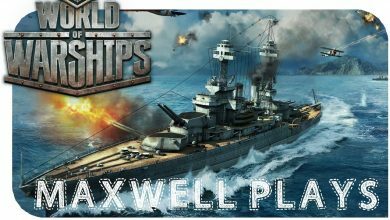 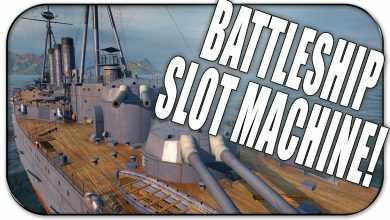 World of Warships Battleship Gameplay – Send Em to Davy Jones’ Locker!!! 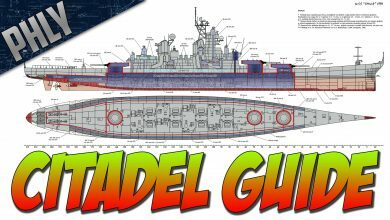 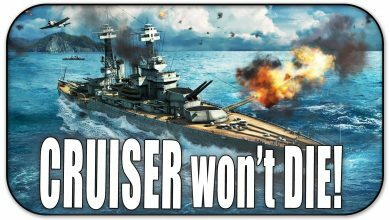 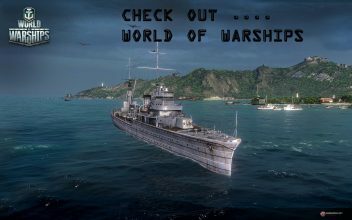 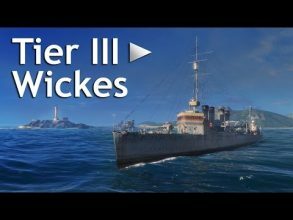 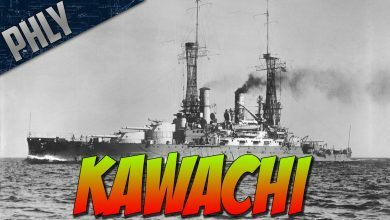 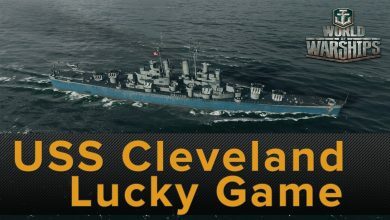 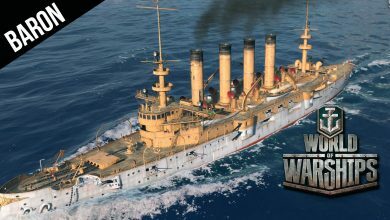 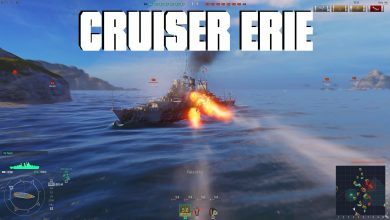 World of Warships – Cleveland Cruiser Killer, The Nicholas American Destroyer! 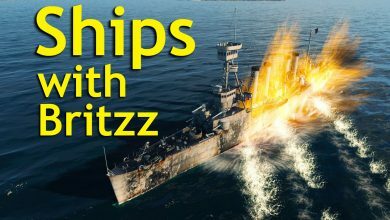 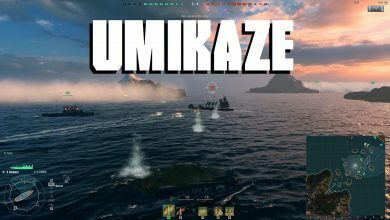 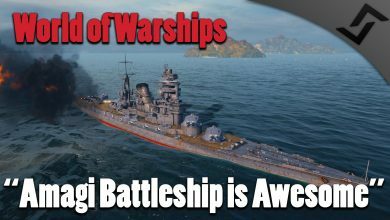 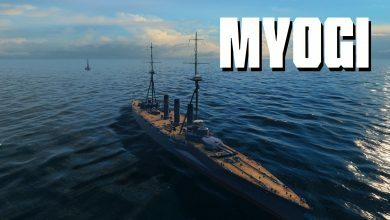 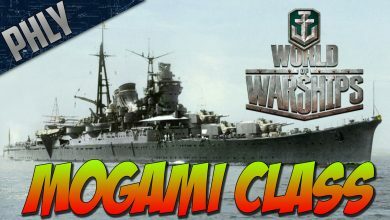 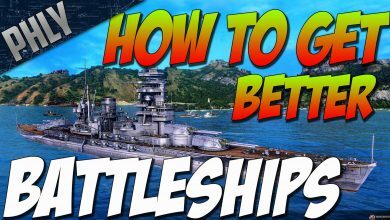 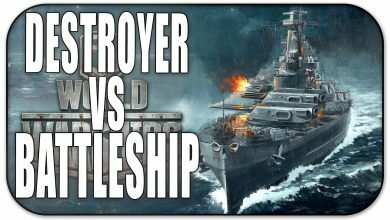 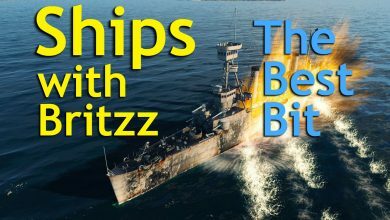 World of Warships – Most Intense Match, Japanese Cruiser & Destroyer Gameplay! 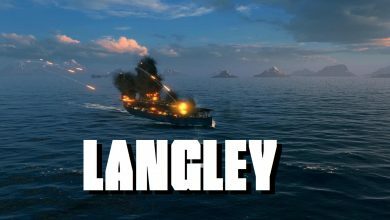 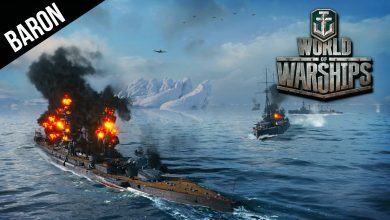 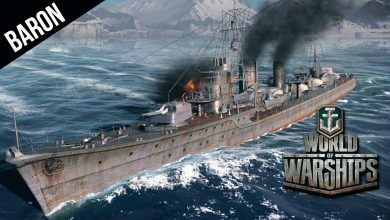 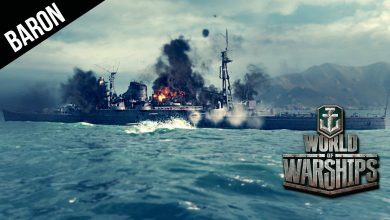 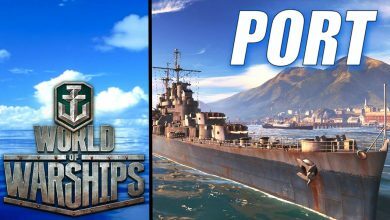 World of Warships Moar Keys!!!!!! 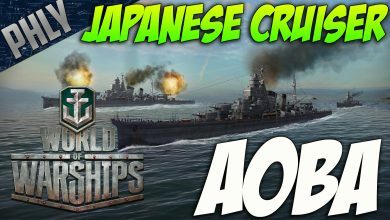 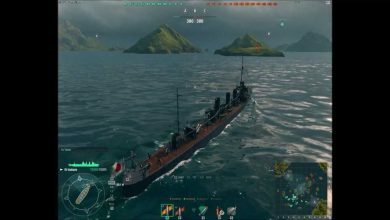 World Of Warships Gameplay – Aoba Japanese Cruiser- I Love This SHIP! 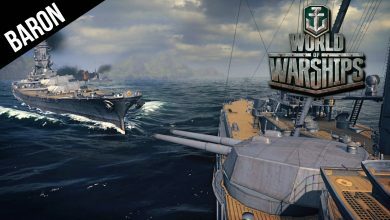 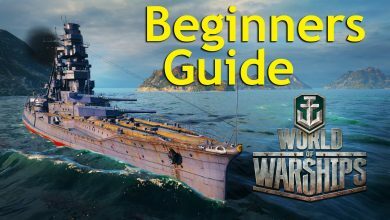 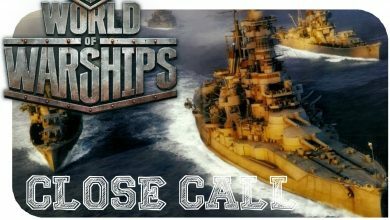 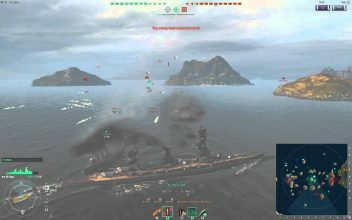 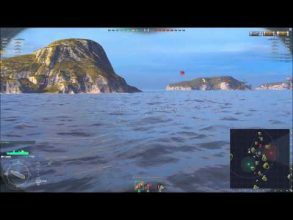 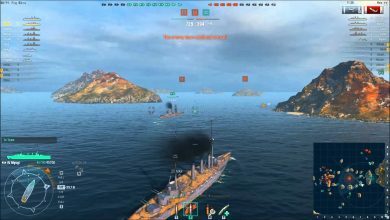 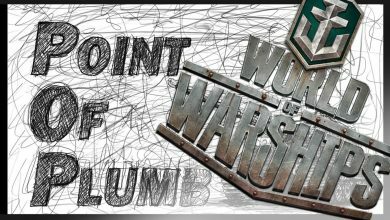 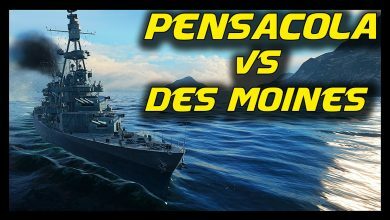 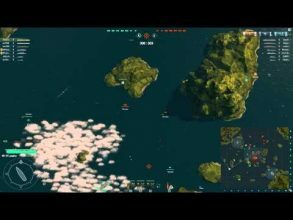 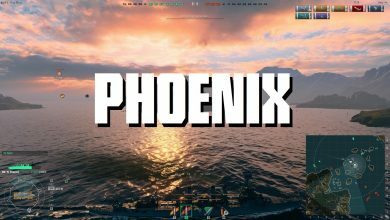 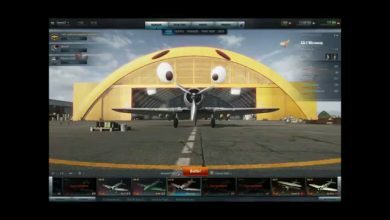 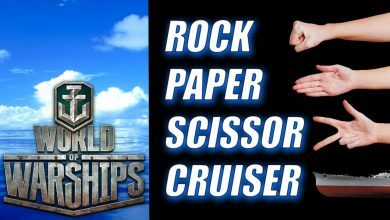 ► World of Warships Pensacola vs Des Moines: Gameplay / Preview – Road To Des Moines!